Life of late has been a blur of copywriting, baking, eating, decorating, laundry, and editing, with some DIY church renovations thrown in for good measure. 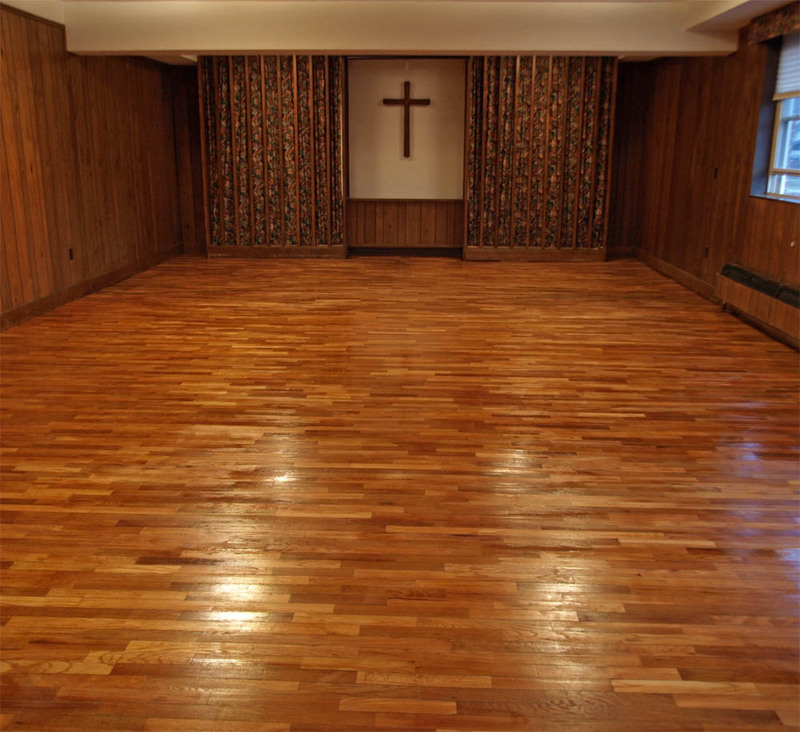 And here I find myself on the first day in December with no food in the house, nearly every room in some state of disarray, one car in the shop, and one gorgeous refinished chapel floor. Chapel floor looks wonderful! It will be beautiful when finished, as will be your book. Wishing you luck with editing and getting ready for Christmas.